The past week we have been enjoying Mardi Gras, which has meant a lot of family, fun and eating on the go. Thankfully all of that is coming to an end, which means I am back in the kitchen and looking for easy recipes that my family will gobble up that take little time and little mess. Today I wanted to show you a great way to get back into the swing of cooking with low stress and plenty of leftovers. 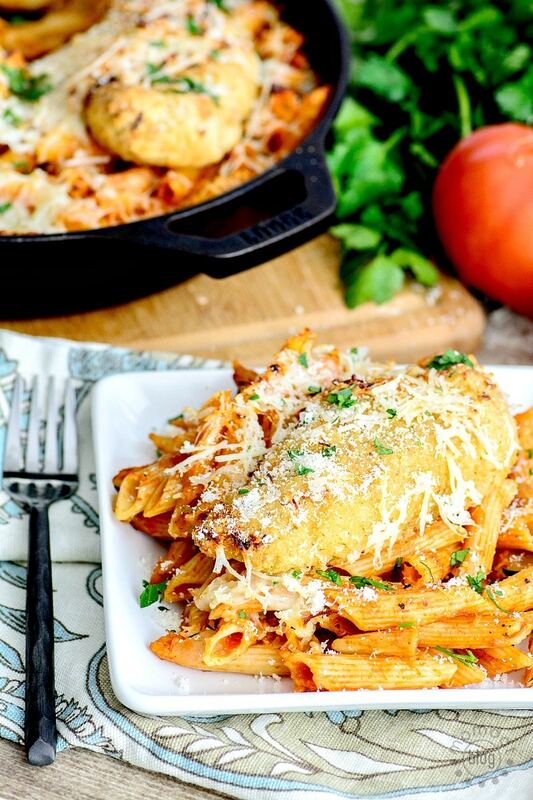 And there is nothing that will bring my family together around the table more than pasta and chicken! Easy for late night homework nights, this is a meal that will leave your belly filled and your heart full. 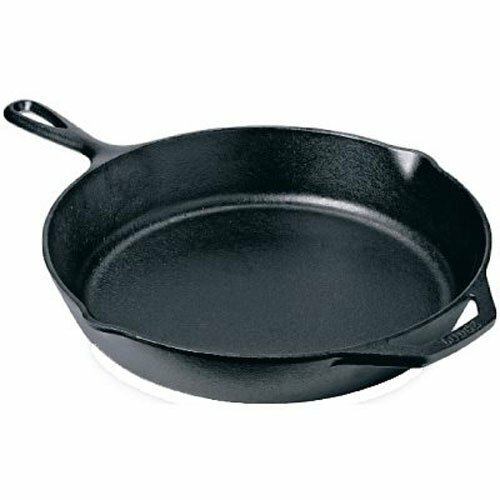 Lodge L8SK3 Cast Iron Skillet, Pre-Seasoned, 10.25-inch I firmly believe the key to great cooking is having a cast iron pan. You may not have one for this recipe and that is ok, but do not be left out of having one for future recipes! Everything just cooks and tastes better on cast iron. This is the brand I recommend and they come pre-seasoned and ready to go. 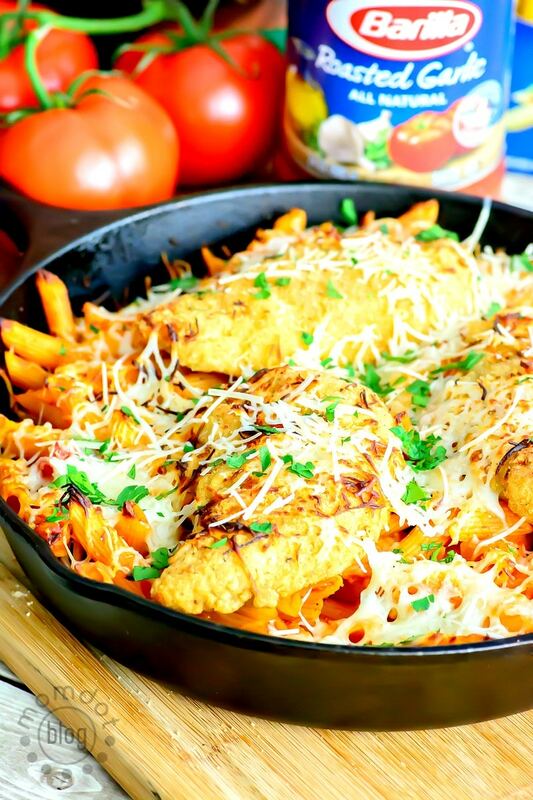 Combine uncooked pasta, sauce, onion & chicken broth in large oven safe skillet . Bring to a boil, reduce heat to low and cover. Simmer for 10 minutes. 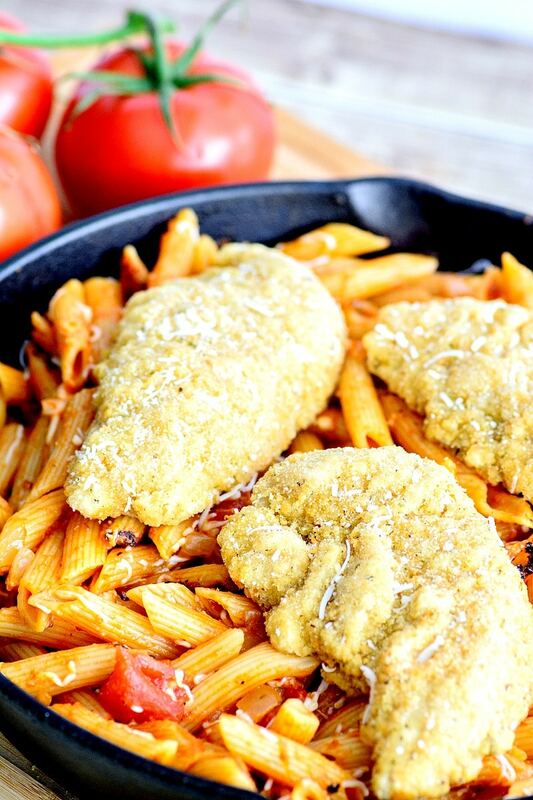 Remove from heat and place chicken strips on top of pasta. 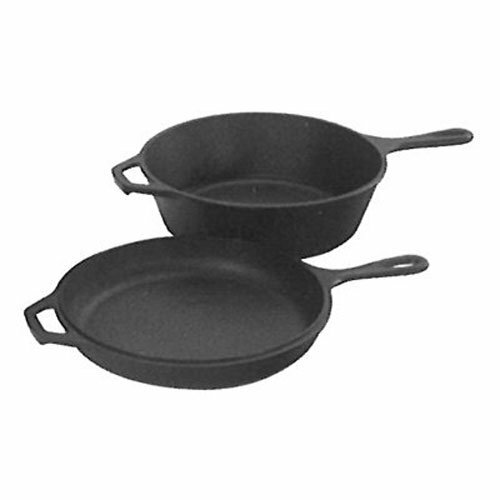 Wanna know more about these great Publix items that make cooking a snap? Love this recipe? Make sure you PIN it and also find more just like this on Pinterest here! 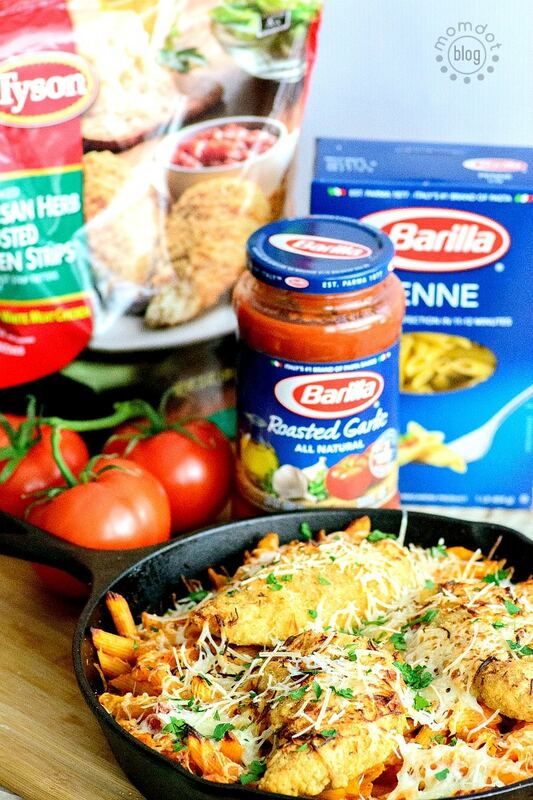 This is a sponsored conversation written by me on behalf of Tyson® and Barilla®. The opinions and text are all mine.